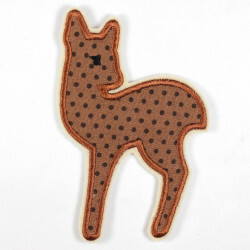 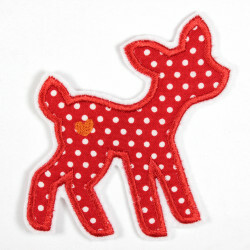 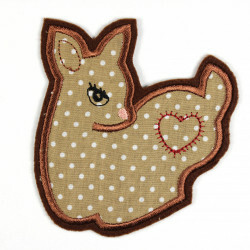 size inch H/W 3.94" x 2.95"
A super cute deer iron on patches is the deer applique Fanni. 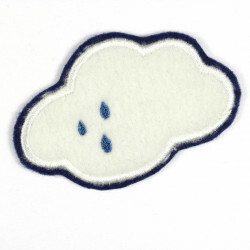 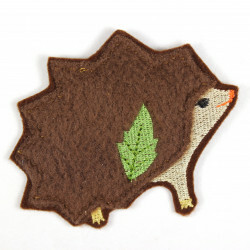 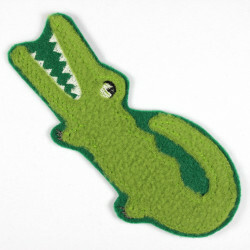 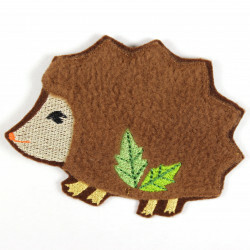 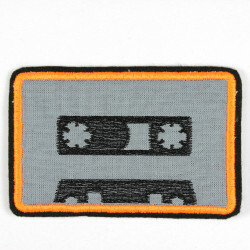 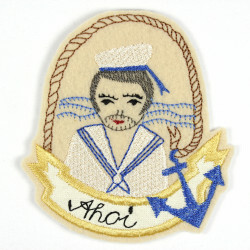 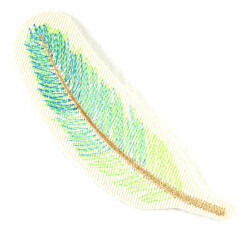 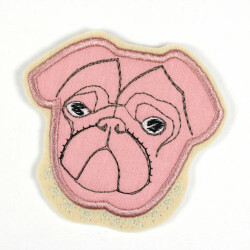 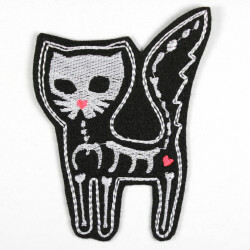 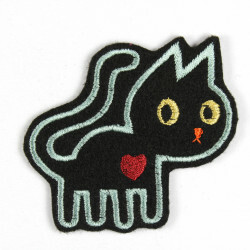 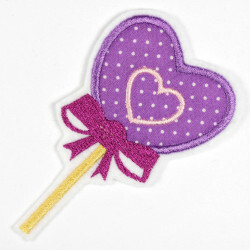 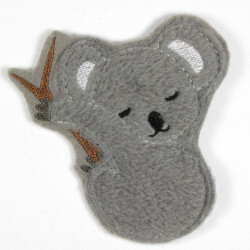 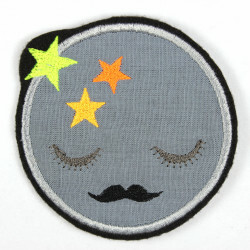 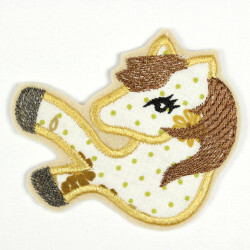 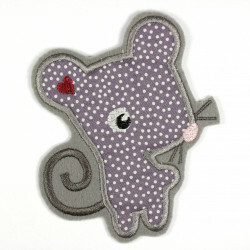 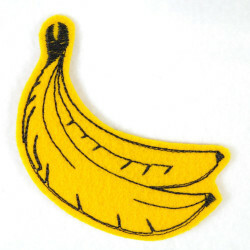 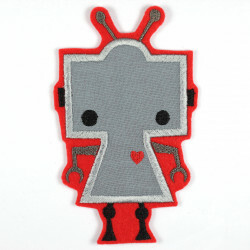 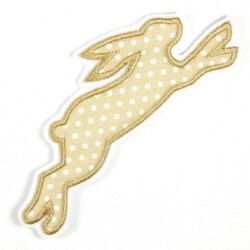 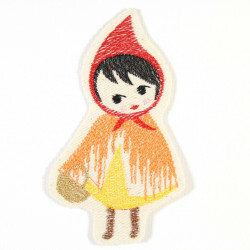 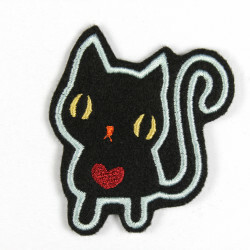 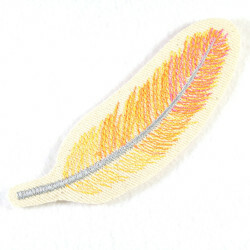 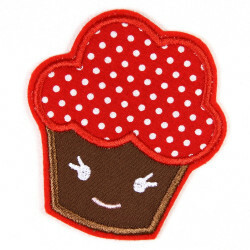 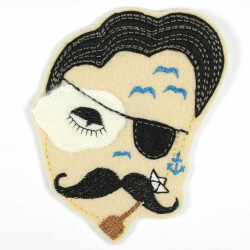 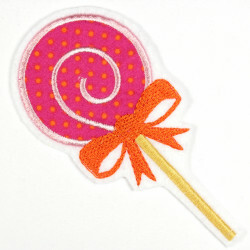 Ironed on Easy you can hide unsightly logos or you create a beautiful individual and designer piece with these patch. 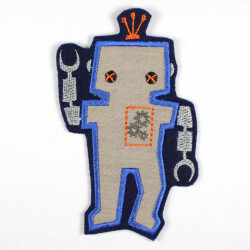 Inside the packaging of the applique you will find a simple to understand and easy to follow iron manual. 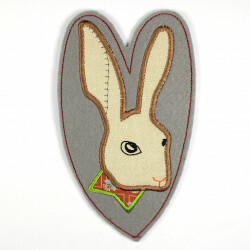 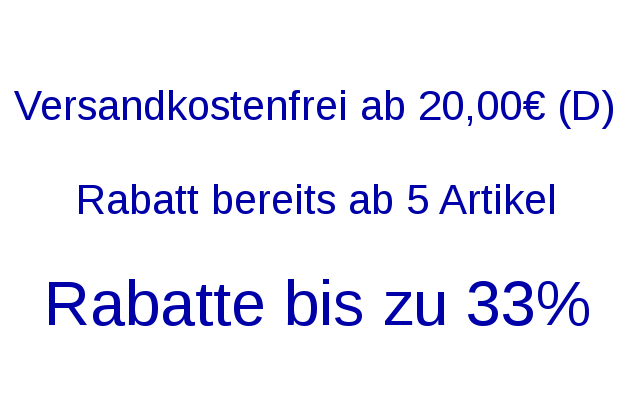 Enjoy using the patch created by Wertstueck Flickli!